French Montana is getting some big publicity overseas. (AllHipHop News) French Montana has been revealed as the main feature of an unprecedented three-country cover shoot for GQ. 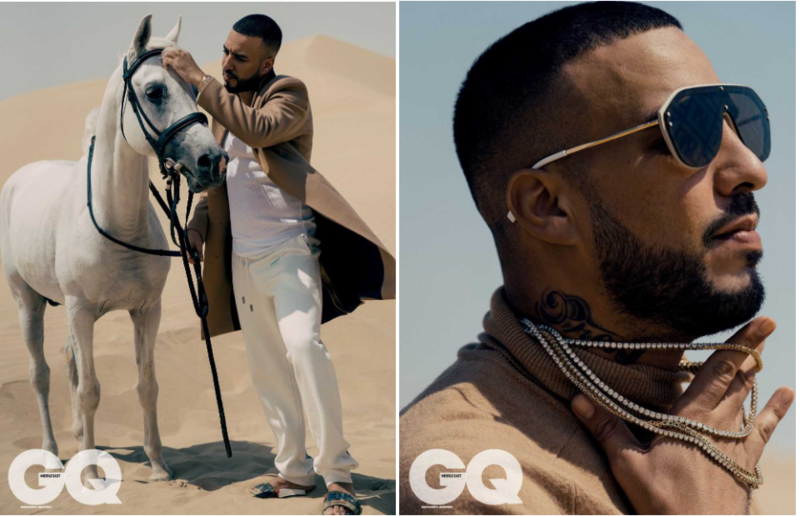 French shot three covers across Dubai, Beirut, and French’s hometown of Casablanca for GQ Middle East, in celebration of the rapper's multiculturalism and the power immigrants have in the United States. French rocks brands like Gucci, Prada and Fendi for the cover, which was styled by Jim Moore and photographed by Sebastian Kim. 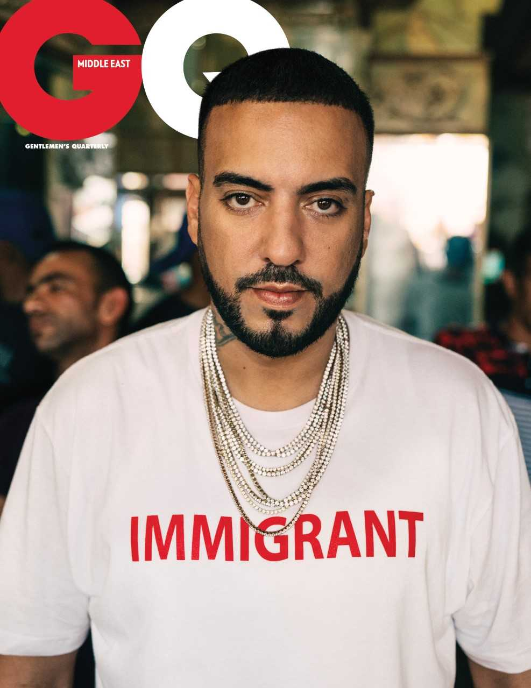 “Immigration means everything to me,” French Montana told GQ in his cover interview. “It means hope, it means faith, it means a voice for the people that come from different places and build a country – that someone can come from nothing and be something. French is also featured in a 5 minute mini-film, documenting French Montana’s journey across the region to do the photoshoot.